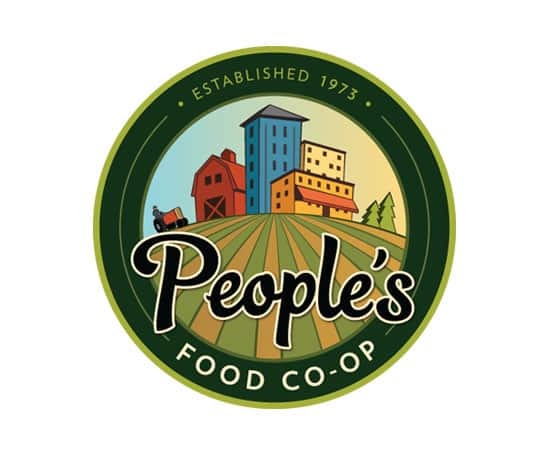 [The new logo] should display People’s Food Co-op’s commitment to a sustainable community on behalf of their members and shoppers, through their support of organics, and local food and farmers; as well as embody their position as a strong community presence for a positive future in which we all move forward together—the foundation of their design strategy and brand. You are totally getting it! You are! You’re nailing it!